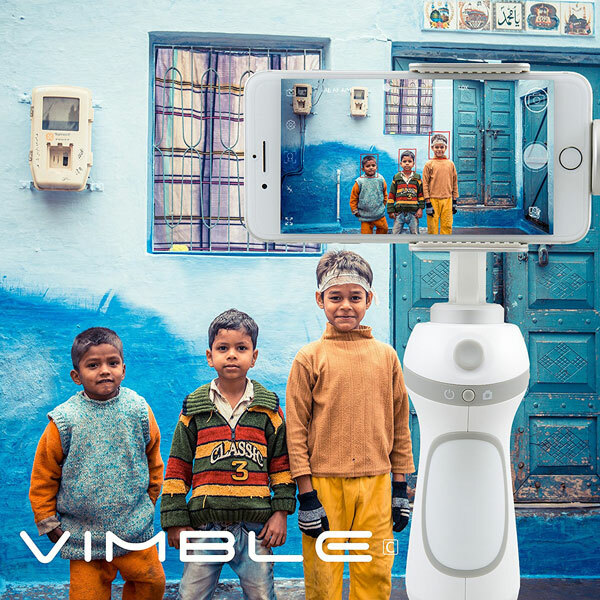 In the future, most restaurants and food places will use robots to serve their customers. Tipsy Robot, a 2500 sq. ft. bar which has recently opened in Las Vegas uses two robotic bartenders to make drinks for customers. Patrons will simply have to place their order from a tablet station or through the Tipsy robot app on their smartphone. Once their barcode is scanned, the robots are ready to go to work. 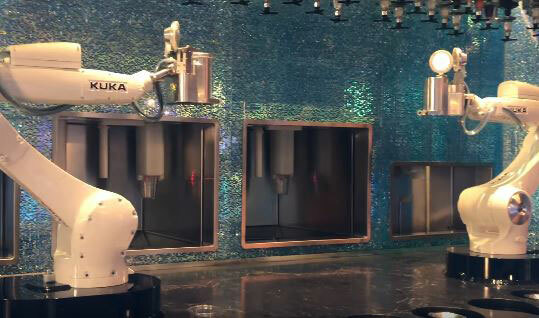 Each robot has access to more than 60 kinds of liquor and can mix & pour drinks into plastic cups in about a minute. Las Vegas Sun has shared more on the story here.